Sandra joined BaltCap in 2016. Previously she worked as a financial advisory manager at Deloitte providing valuation, due diligence and M&A advisory services. 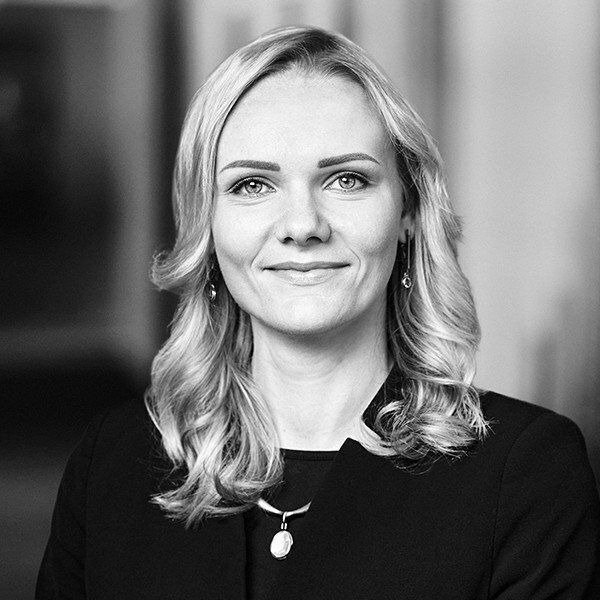 Prior to that she worked for Riga Capital, a boutique private equity firm and the M&A department of Swedbank. Sandra holds a MSc degree in Management from the Stockholm School of Economics in Sweden and is a CFA charterholder since 2010.